Welcome to the 2018-19 Undergraduate Catalog. To navigate through the catalog, please use the navigation bar to the right and the icons at the bottom of this page. If the catalog is new to you, click on the “Catalog User Guide” for additional instructions about how to use the new features of the catalog and how to print out particular pages. If you are a faculty member, the “Faculty FAQ” will take you to regularly used faculty resources. All of these changes are designed to provide clear, accurate and easily accessible information for students, faculty, and the larger university community. 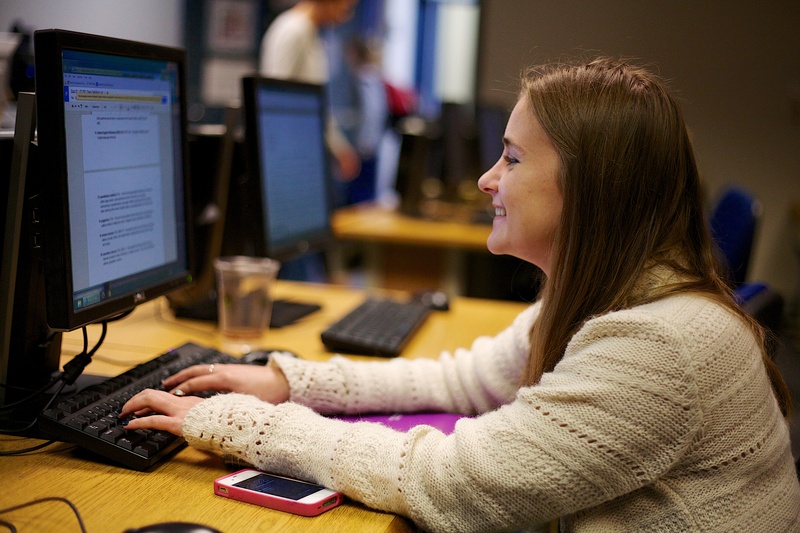 The online catalog is the official document relative to academic program offerings and charges. Any print-outs of pages taken from the on-line version are, by definition, unofficial.